Pretty much and open and shut case. Man bikes home from concert, gets thrown from bike by mysterious forces, remembers he’s made some terrible jokes about the recently deceased King of Pop, blames Michael Jackson’s ghost for scraping up his face. I had already been joking that MJ’s ghost pushed me off my bike in retaliation. In lieu of of other convincing causes I’m going with that one. Maybe I will learn some humility from this, seeing how now I can barely go out in public without a mask for a while. There may be something to the old saying “always speak well of the dead.” Even if it is Wacko Jacko! The World Tour rolls on! King of Pop Michael Jackson may not have opened up his 50-show run in London’s O2 Arena, but the good news is he’s currently appearing in the homes of heart-broken fans nightly. Or at least that’s the word from folks who claim that MJ’s apparition has been ambling into their bedrooms since the icon passed. Such sightings have been reported on every continent. From Japan to the Philippines, Sweden to Spain, South Africa to Nigeria and Brazil to the US devastated fans are claiming that Michael Jackson has paid them a post-mortem visit. This according to AllNewsWeb.com. 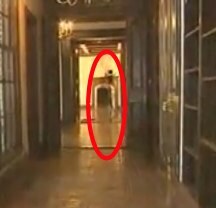 They also alert us to a piece of CNN footage that some people believe is irrefutable proof Jackson’s ghost is haunting Neverland. The spectral vision seemingly passes by the frame at 8:22. You can see a screen grab at right. 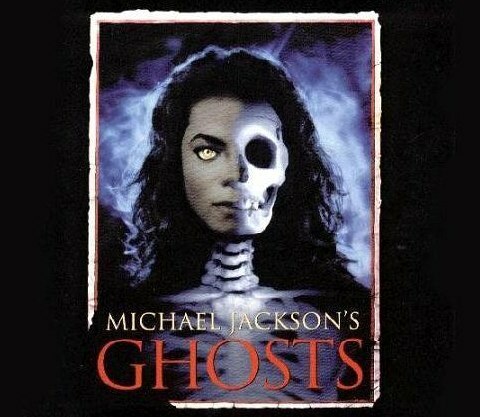 You are currently browsing the archives for the Michael Jackson’s Ghost category.